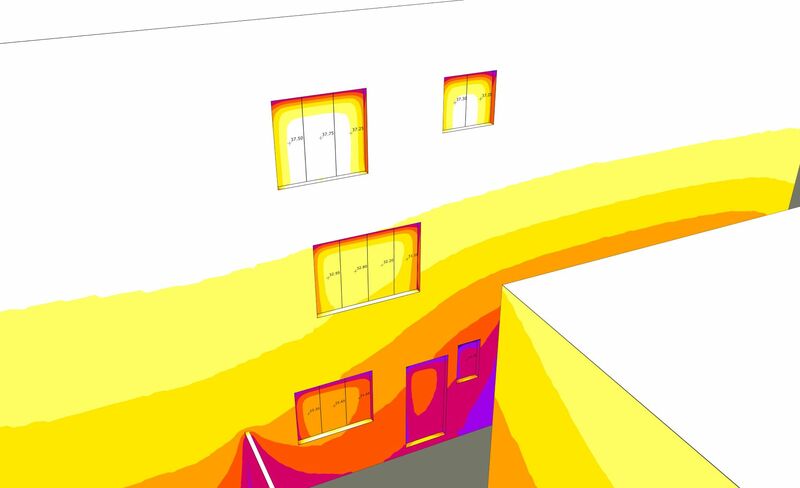 Provide a BRE daylight and sunlight report for home extensions. 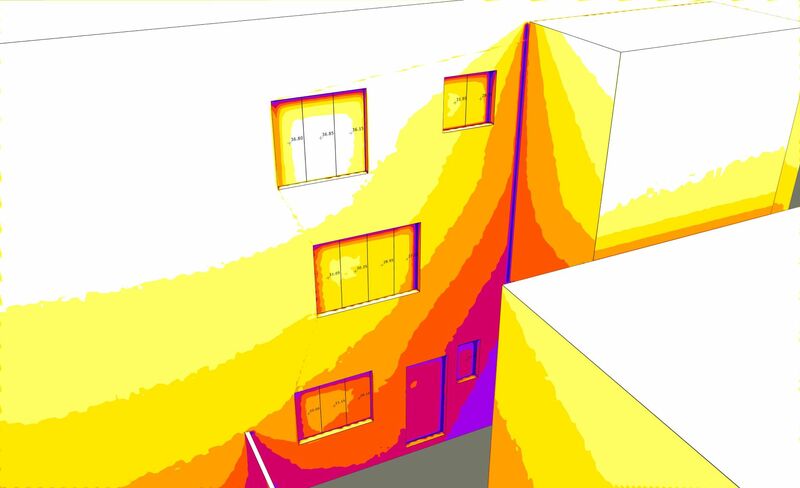 I will carry out 3D analysis and then provide a daylight and sunlight report in full accordance with BRE guidelines (as required for planning) for small residential projects such as rear, side and roof extensions, to check for the impact of the proposal on neighbouring light levels. This can be to support your own application or object to a neighbour's, assuming my initial appraisal suggests it would be legitimate to do so. In light of a failure to meet the guidelines I will provide design feedback to remedy the issues wherever possible. For larger projects please contact me via my profile. Please note I reserve the right to turn down a project if larger than I feel reasonable for this fixed fee. 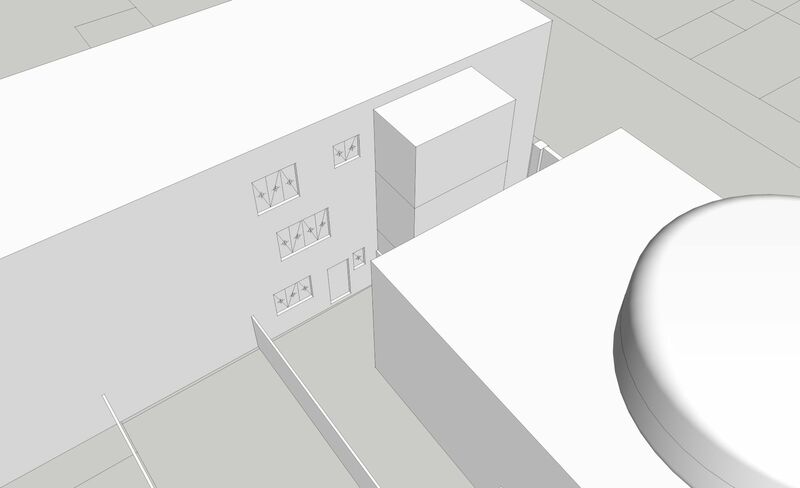 Please also feel free to contact me to discuss design work as analysis can be included as part of the design process, optimising the proposals from the word go, leading to the best internal and external light levels for both the proposal and neighbouring properties. Accurately scaled plans and elevations from your architect/designer. I am an architectural designer and planning consultant with 15 years experience, running projects from the planning stages through to final completion with budgets up to £3m. 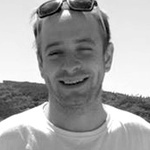 I work...Read moreI am an architectural designer and planning consultant with 15 years experience, running projects from the planning stages through to final completion with budgets up to £3m. I work in close partnership with an established ARB registered architectural practice based in North London as well as running a separate consultancy that provides planning advice and technical services, including BRE compliant daylight/sunlight reports, to individual clients/planning consultants/architects etc. I am happy to discuss any project, large or small. I'm fully versed in the relevant requirements, standards and local policies involved and can complete drawings to a level required for planning, tender, building regulations and construction purposes. I draw in line with the BS1192 CAD standard. I'm based in London and am available for meetings if required with prior arrangement. I can also work remotely, communicating via the phone and email. Job turnaround time is dependent on the nature of the work and any other commitments I may have at the time, but I will always be honest about this when bidding.